There’s nothing better than sunbathing in your garden, with the sun shining down, and a cool drink in your hand. This can, however, be hard to achieve with a wonky or broken fence. Whilst we may be during the colder months, there’s no better time to get started on prepping your garden for the Summer than now. 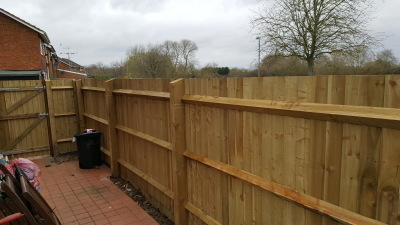 Here at Green Park Fencing we are passionate about all things fencing and decking. 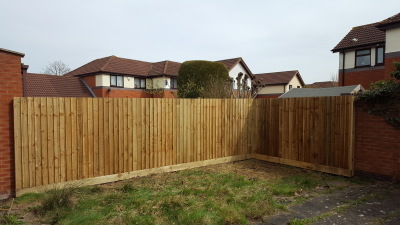 We understand that having the right fence can give a home the privacy it deserves, giving you back your garden in no time. 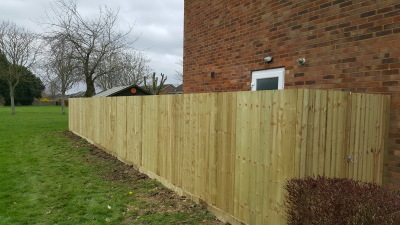 Our team can install feather edge fencing, gates, picket fences and more, so look no further than our trusted and experienced team. 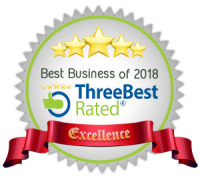 Better yet, we’re confident in our ability to do a great job, so much so that we offer 2 year guarantee to all our customers on completion of any installation.